Trying to juggle work, life, kids, and time to ride? Dragging your bike to the shop and then having to wait to get it bike back can sometimes be too much. 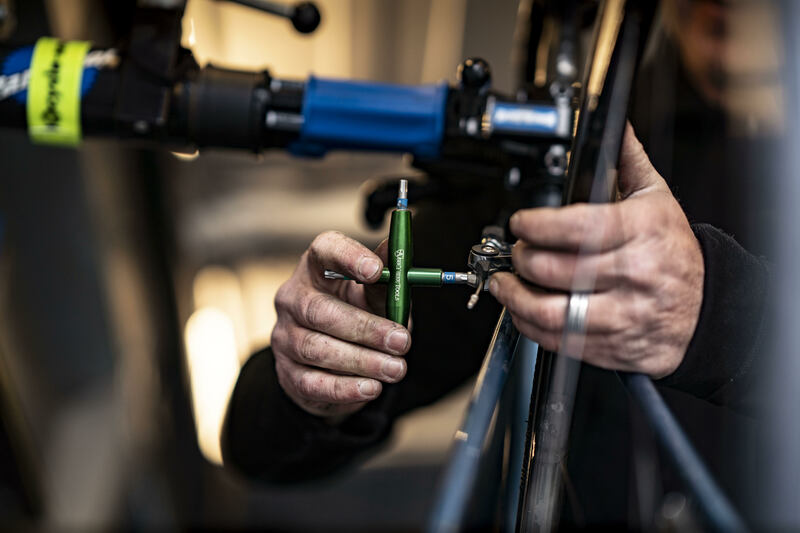 Have a professional mobile bike shop visit your home or office to service your bikes. Set up an appointment with Cowbell and you’ll be riding your repaired bike the same day. All repairs are performed in the van and all forms of payment are accepted. If you cannot meet for the appointment a text can be sent with the estimate and an invoice sent when the repair is complete.